Tim joined LE LLC in 2005. 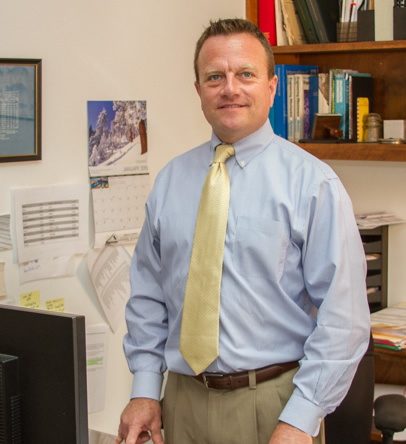 Tim has multiple roles within the company including supervising all elements of site engineering design and municipal and utility engineering as well as providing project management and construction management services. Tim directs work produced by company engineers and other production staff and oversees the engineering designs for all projects. Tim was previously employed by the Easton Utilities Commission as Manager of the Engineering Department and also was employed by the Town of Easton in a dual role as Town Engineer. Tim graduated from the University of Maryland with a Bachelor of Science in Civil Engineering and is licensed in both Maryland and Delaware. Tim is currently Vice Chair of the Housing Commission of Talbot BOD, a 2-term past President of the Talbot Optimist Club and is involved in various local organizations. Tim resides in Preston, Maryland.